Paperback, 6.75 x 9.5 in. / 288 pgs / 470 color. Edited by Berlage Institute. 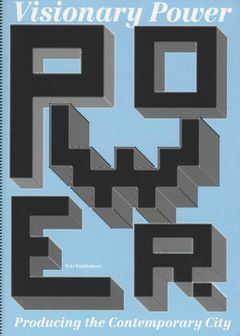 Text by Saskia Sassen, Lieven de Cauter, Michiel Dehaene, John Urry, Lieven De Cauter. Never before have so many people lived in an urban environment: More than half the world's current population does, and that number is expected to rise to two-thirds by 2050. The contemporary city is the arena where all of the diverse forms of power and the far-reaching impacts of globalization must interact. This situation confronts us with issues that are more urgent than ever before: What is the contemporary city? Who and what "produces" it? Which forces steer its development? What is the potential role of the architect? 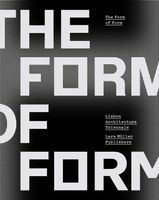 This volume draws together research about the foundations of the contemporary city; discusses forces that have a bearing on its development; formulates the challenges for today's architects and urban planners; and presents strategies with which they can operate in the midst of this interplay of forces, on the basis of topical, coherent visions for the twenty-first century city. FORMAT: Paperback, 6.75 x 9.5 in. / 288 pgs / 470 color.